Nikon has announced two new mirrorless interchangeable lens cameras in the US. The first is the 1 J4, which was announced once previously (but without the pricing and the availability) and the second is the 1 S2, which is its cheaper sibling. 4K video recording is slowly starting to become a standard feature in high-end Android phones, but the Samsung Galaxy Note 3 will remain the first phone to have this feature. And it wasn’t just a number on the spec sheet but a well executed feature, which is why it’s not surprising to see it being compared to a DSLR. 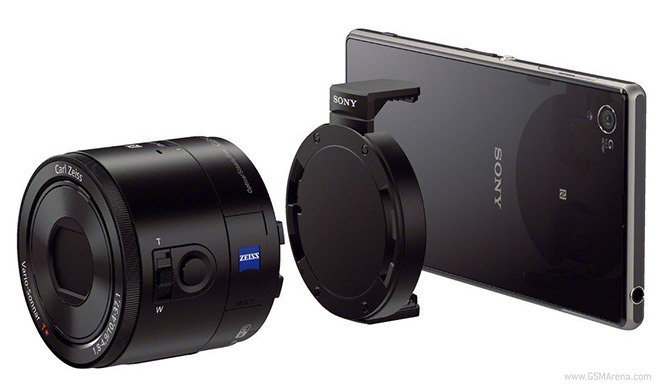 Oppo will launch an attachable lens-style camera a la Sony QX in the near future. Live images of the upcoming gadget made the rounds on the Chinese social network Weibo. 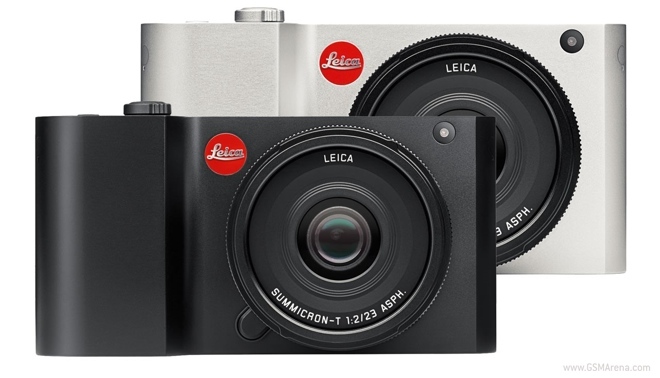 Leica has announced a new T-System of cameras, with the first one being called the Leica T. The Leica T is a compact mirrorless interchangeable lens camera, milled out of a solid block of aluminum in a way only Leica can. 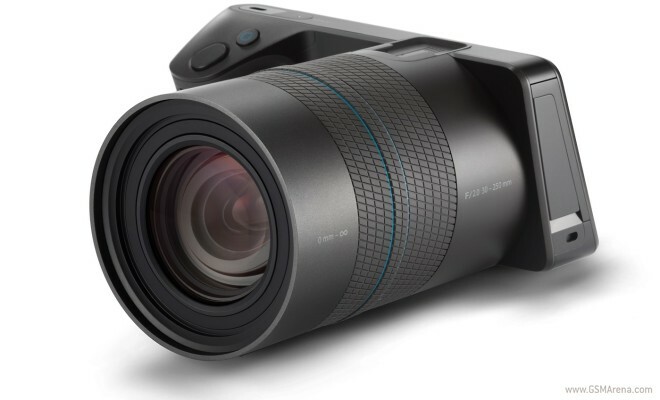 Lytro unveiled its proprietary self-titled camera – the first of its kind – back in 2011, and now its decided to follow it up with a new light field camera called Illum. 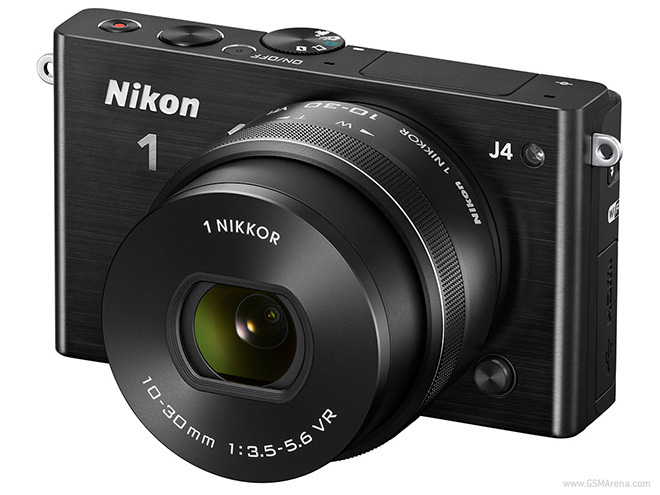 Nikon unveiled a new addition to its interchangeable lens mirrorless cameras dubbed 1 J4. 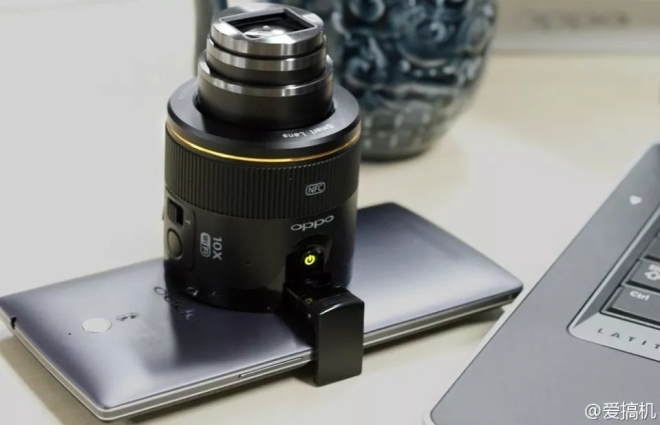 According to the company this is one of the fastest interchangeable lens compact cameras for continuous shooting with autofocus tracking currently on the market. 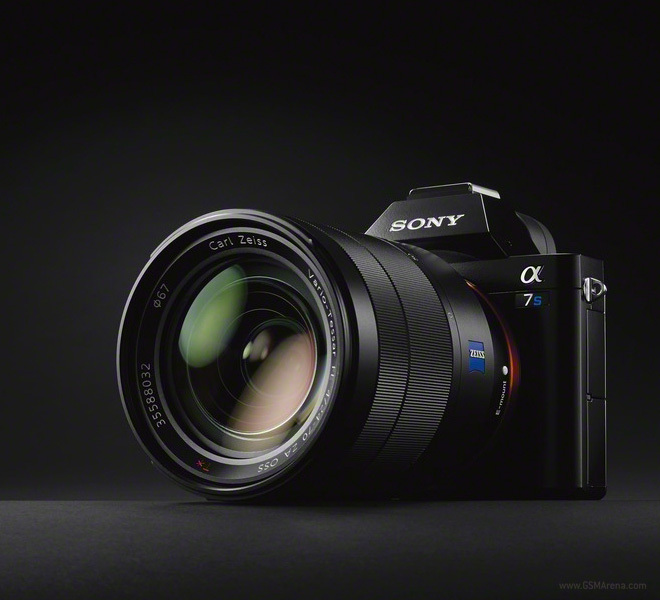 After the α7 and the α7R, Sony has announced the newest member of its compact full frame cameras, the α7S. The ‘S’ in the name stands for ‘Sensitivity’, which means you can tell the camera all your life problems and it will totally get you. Actually, no. It means that the camera is really good in low-light conditions. And there is also a new 4K video recording mode, which is all the rage these days. 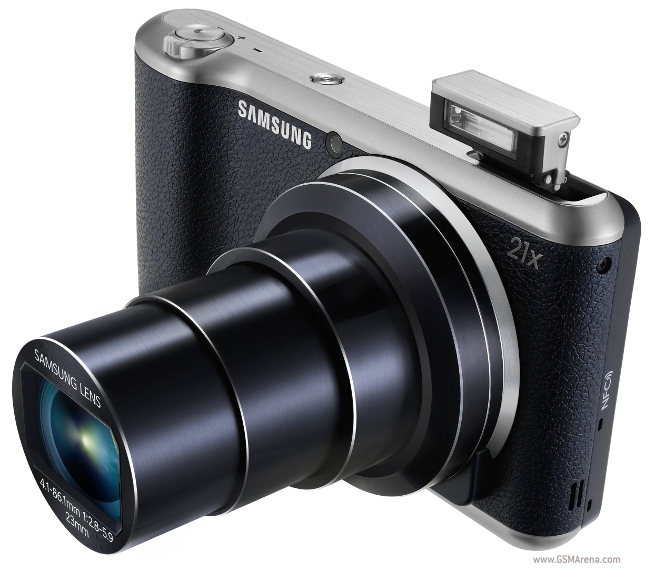 Samsung unveiled a new mirrorless camera and it’s tiny – the Samsung NX mini is 22.5mm thick and its metal body weighs 158g. It may be tiny, but it’s smart – the NX mini a smart camera to boot, though Samsung is mum on the OS (it’s most likely Tizen). 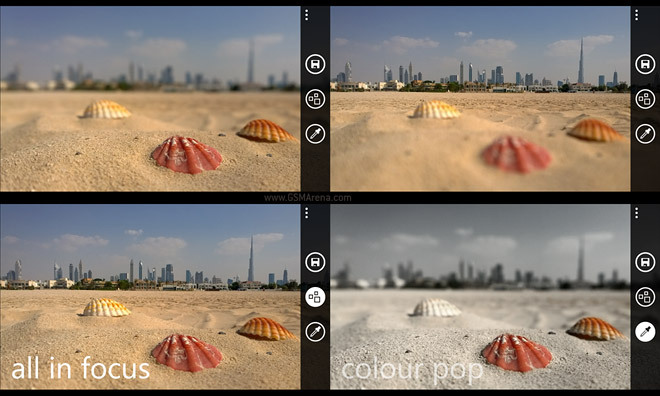 Nokia Refocus app was initially exclusive to PureView devices, but now it’s rolling out for all Lumia phones. Yes, even the Lumia 520. 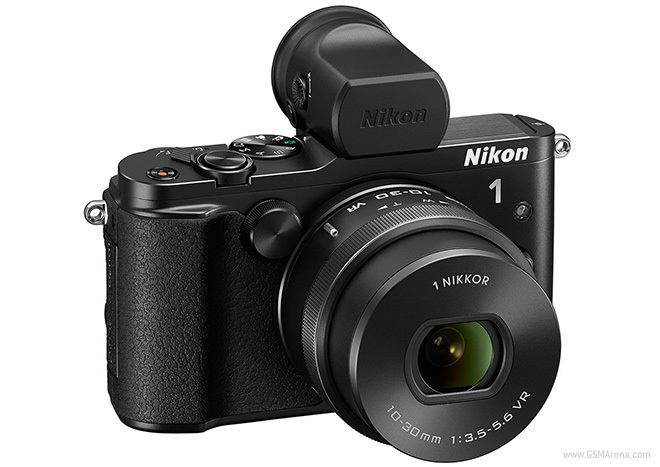 Nikon has announced its latest mirrorless interchangeable lens camera, the Nikon 1 V3. 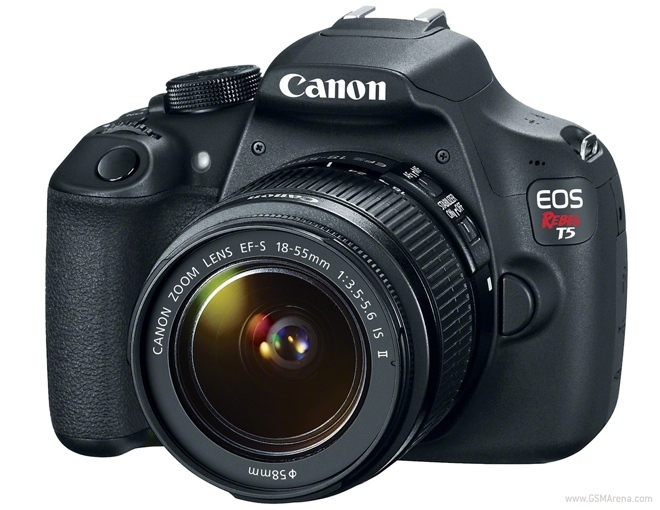 The V3 has a new 18.4 megapixel 1″ CX-format CMOS sensor, and a new EXPEED 4A image processor. The camera also has a new Hybrid AF system, that allows it to have full autofocus while taking 20 shots per second, the fastest for any camera. 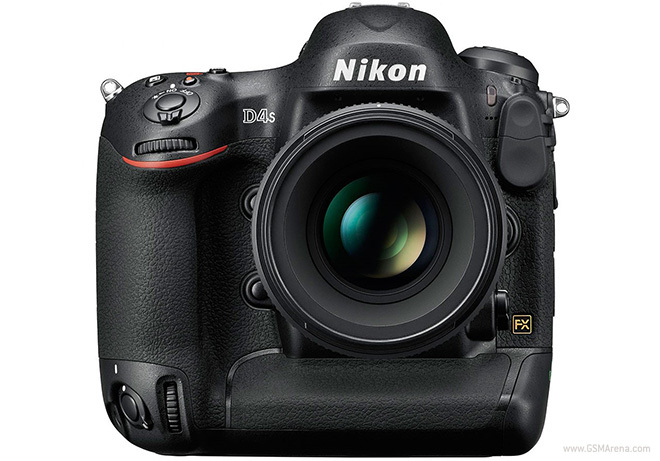 Nikon has finally announced its latest flagship DSLR, the D4S. 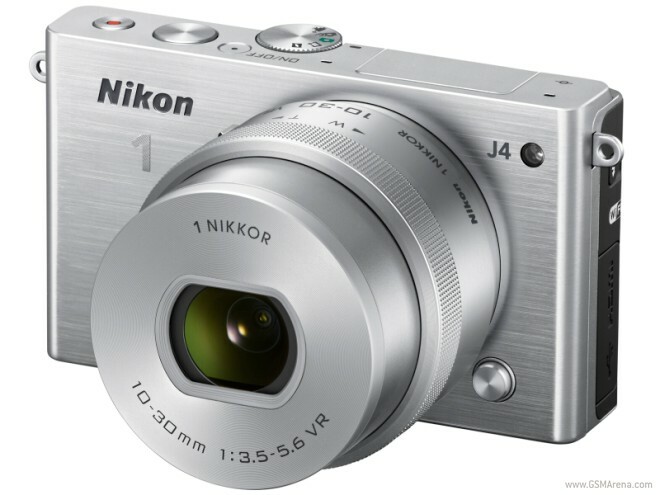 The camera was shown off a while back at CES while it was still in development but it is now finally official launched. 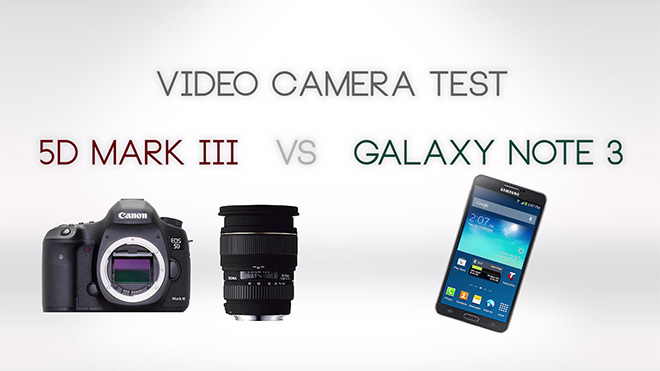 Looking to pick up the Samsung Galaxy Camera 2? Well you’ll be able to buy it next month for $450. Canon has announced the new EOS 1200D DSLR (also known as Rebel T5 in the US), their latest entry-level DSLR that replaces the previous 1100D. Just like the 1100D, the 1200D is aimed at first time DSLR buyers and tries to dumb things down considerably by focusing on easy to use presets and simple menus.